While talking about opening our company we ask our selves, what can we do that other home automation companies have missed? The answer came easy…to create a courteous professional, worry free experience from start to finish while building you an automation environment you can enjoy using. With 15 years experience in the communications and custom automation industry, Collin’s has built a reputation for honesty and integrity. Collin’s years as an installation technician has given him a strong background in design and construction. Continuing to keep up to date on the latest trends in technology ensures his customers always receive the right solution. Creating new relationships and continuing great relationships with our existing customers has led to a successful sales career. He looks forward to putting his experience to work for you. With 22 years as an installation technician in the satellite, cable, internet, phone and Automation industry, Kevin’s experience gives our team the confidence the job will get done right. Always standing behind his work, Kevin has built a strong reputation for exceptional customer service and workmanship. The customer always comes first with Kevin. He is the ‘installation expert’ you will remember when he puts his experience to work for you! "We came to Ideal Environments looking to add to our existing home audio system. Collin and Kevin were able to utilize most of our existing gear and bring everything together into one easy to use interface. 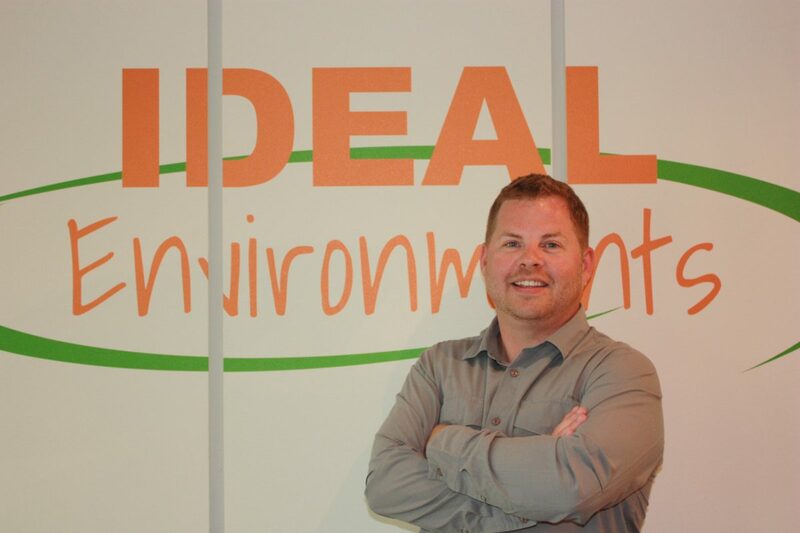 "Dealing with Ideal Environments for both my home and business was a great experience. I am excited to continue working with Collin and Kevin on my upcoming home theatre additions." "With smart phone and tablet control of our home, our entire family is connected. 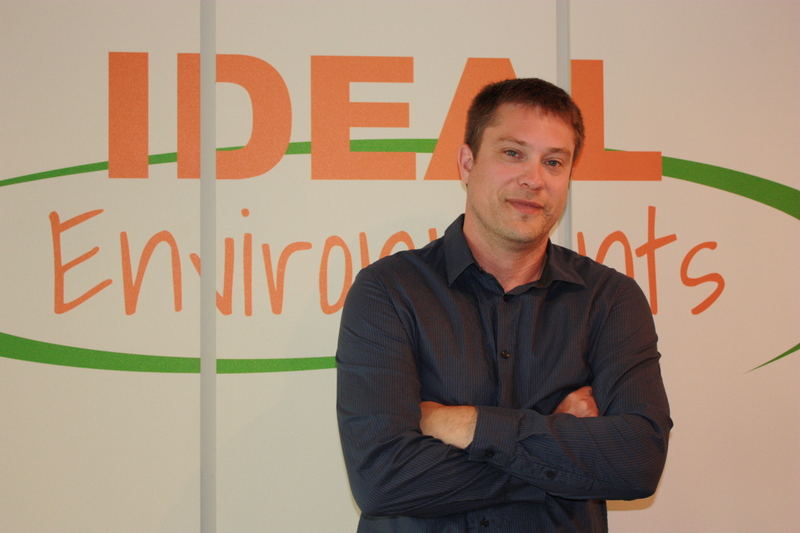 We are looking forward to working with Ideal Environments on our upcoming business projects." "Game day with my family has never been as enjoyable! With the touch of a button, my lights dim, the blinds go down and the TV turns on. 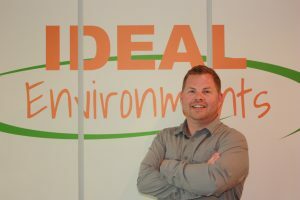 The automation in my home has been such a benefit to my family's busy lifestyle that we are now working with Ideal Environments to add automation into our cabin."